As a marketing guru who proclaims the best online strategy is the branding of the person behind the business, Stephen Kelly sets up custom strategies that allow others to build their online profiles organically and with automation so that their vision of the perfect life can be achieved without worrying about the intricate details of building the processes. Stephen does this through consulting, education and mentorship. He’s a big fan of "Living Your Legacy" and aim to ensure my client's legacies will be in place permanently. 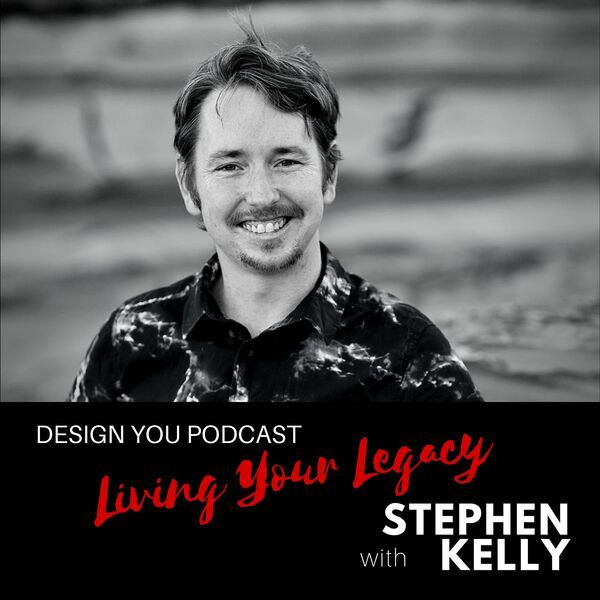 Join Stephen and Tina as they chat about leaving a legacy.